The Skills Contest is conducted annually by the AASHTO Subcommittee on Transportation Communication to recognize the outstanding work of its public relations practitioners and facilitate an exchange of ideas. 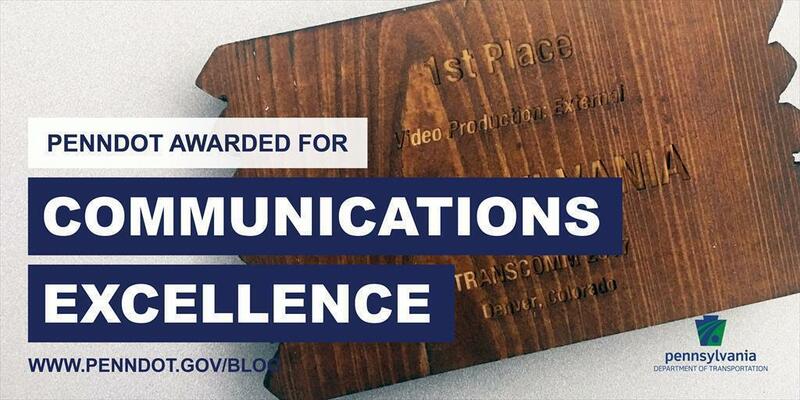 The contest is considered the premier competition in the transportation industry, and the awards have become a standard of public relations excellence among state departments of transportation. Winners demonstrate the very best examples of innovation, planning, production, execution, and evaluation of results and budget.